What time does the derby start? And what channels are showing the game? We've got you covered! 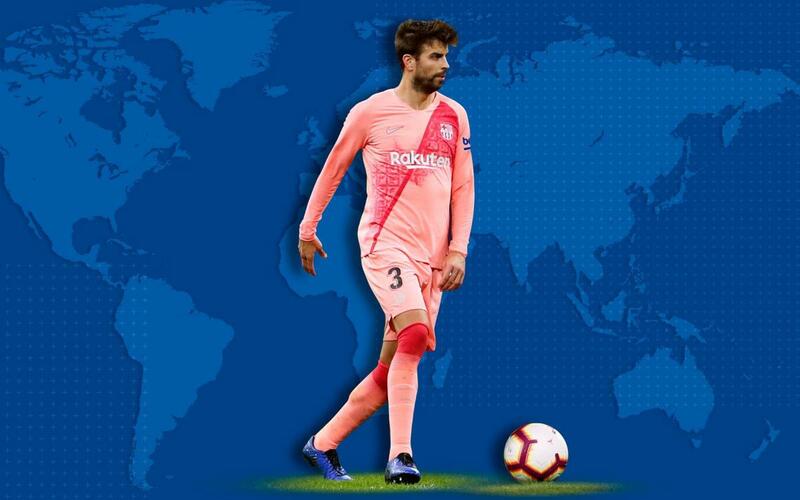 The match can be watched live, kick-off 8:45pm CET, as well as minute by minute coverage on the Club's website and through the official social network channels. Check out our list below of the regional broadcasters that hold the rights to show the match. We can’t guarantee that they will show the game — unfortunately that’s not up to us — but most of them usually do! Check your local broadcasters’ websites and local listings to be sure.